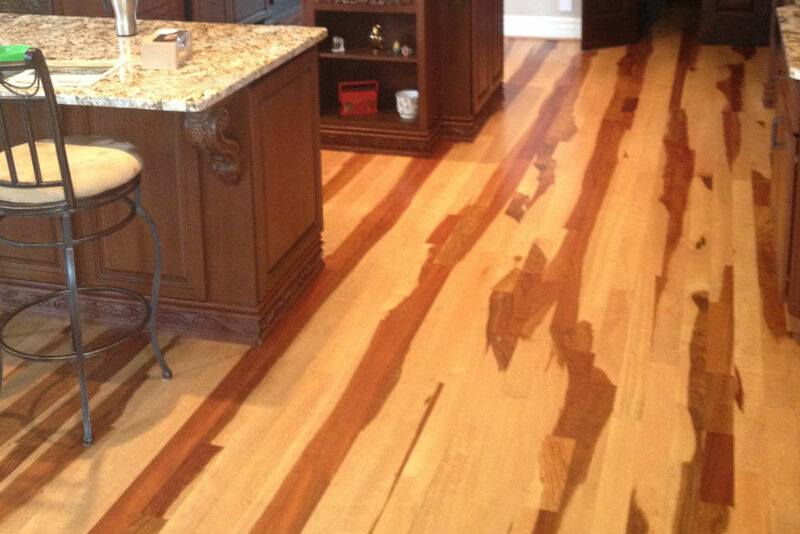 FAMILY OWNED BUSINESS. ESTABLISHED IN 2000. 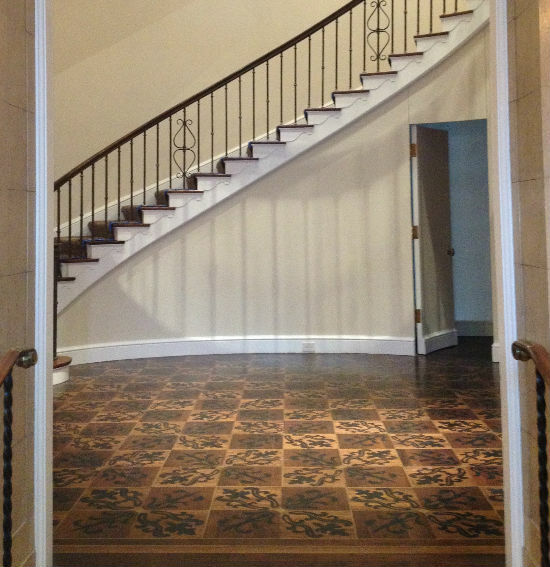 As a company, we have stringently methodical approaches to all sales and installation projects. 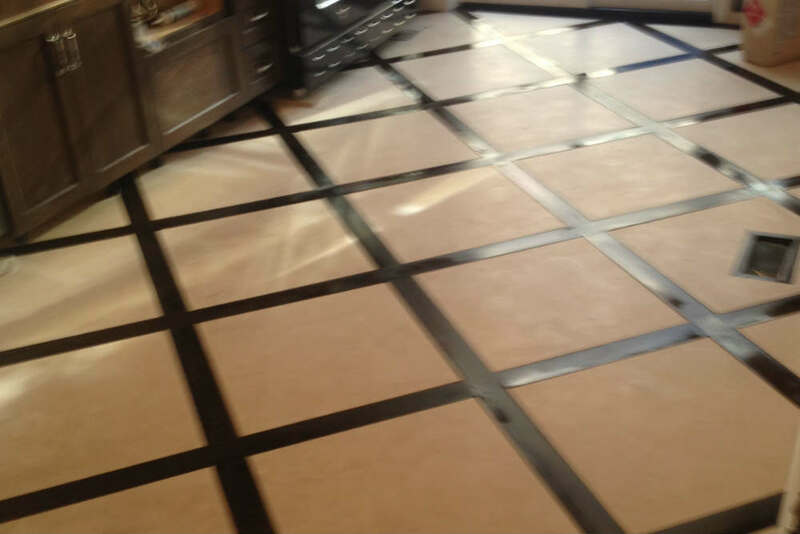 We indulge in extensive consultations with our clients, conduct site inspections as and where it is applicable, assess all factors that vary from case to case and only after exhaustive assessments do we decide on and offer a particular solution. 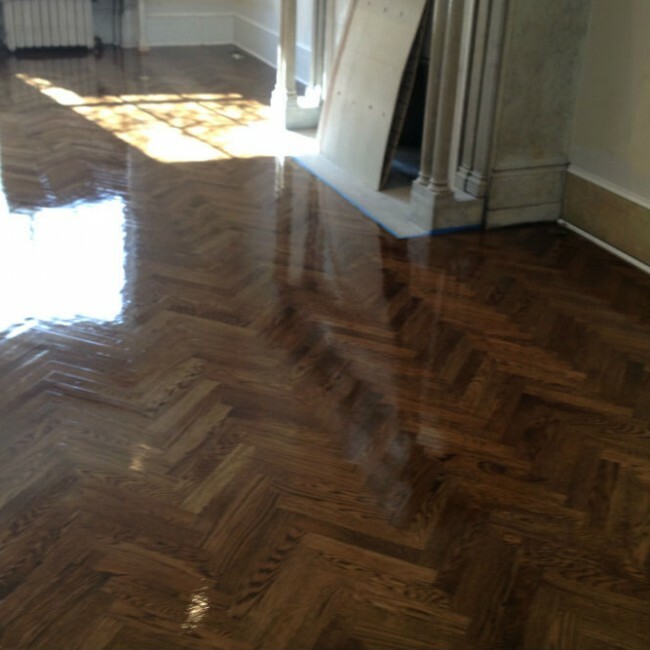 We stand by our work and we always listen to what our clients have to say. 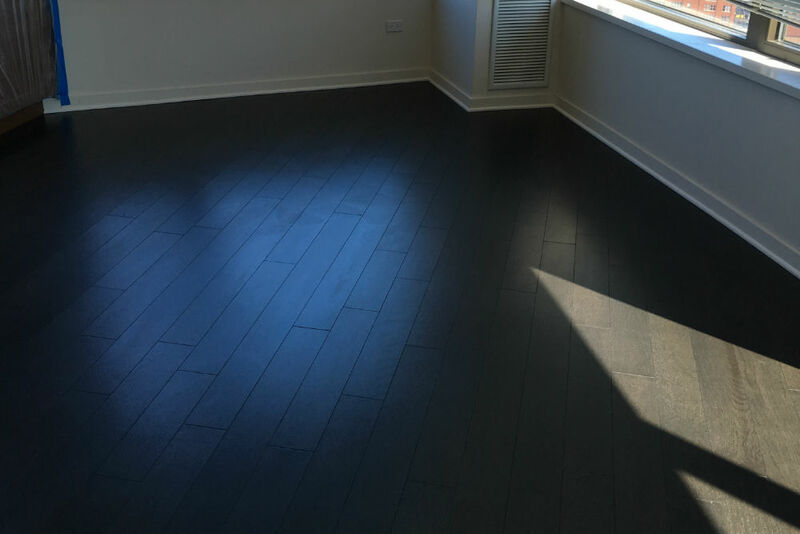 Give us a call now at 847-529-8555 to speak with us today. 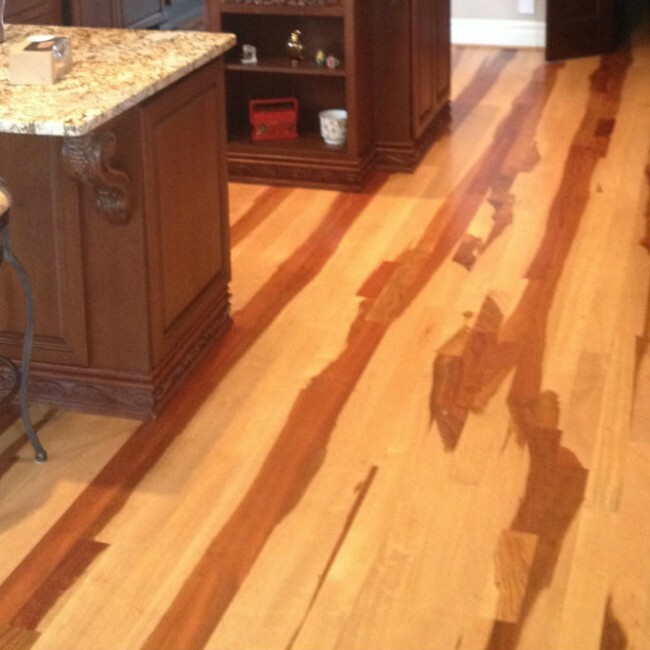 Elevate the aesthetics of your home with the addition of impressive hardwood flooring. 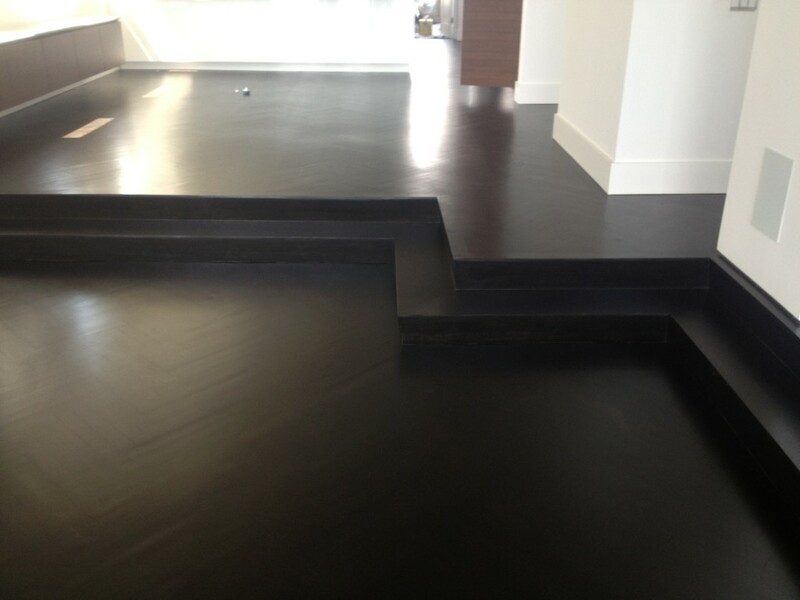 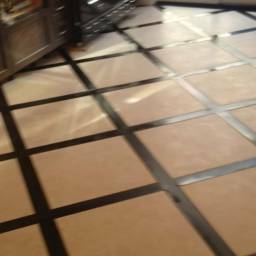 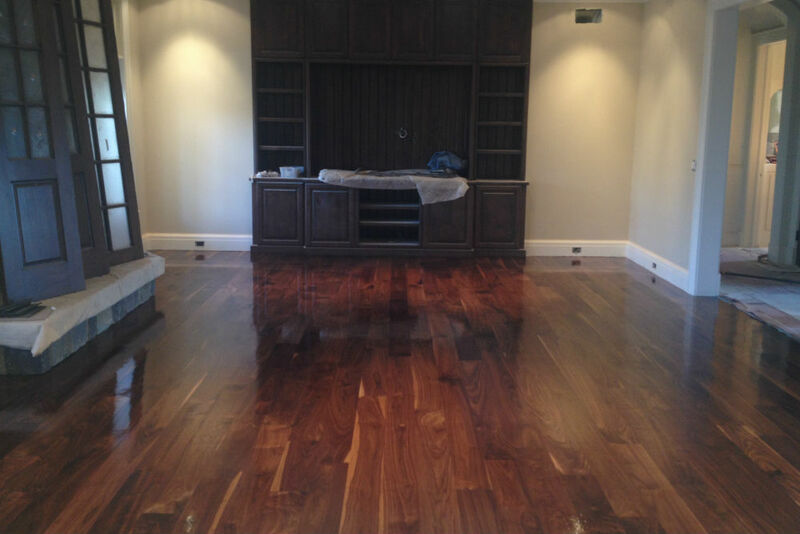 Everlast Flooring specializes in all types of hardwood flooring installation Solid and Engineered Flooring.. 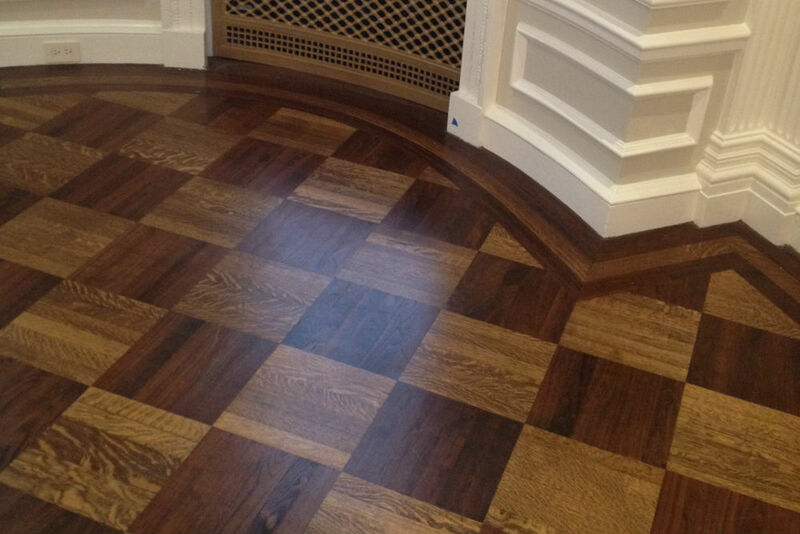 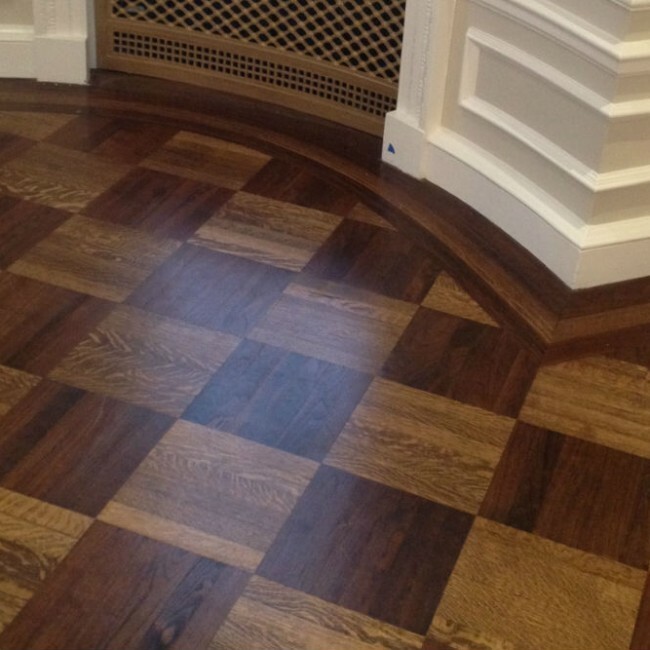 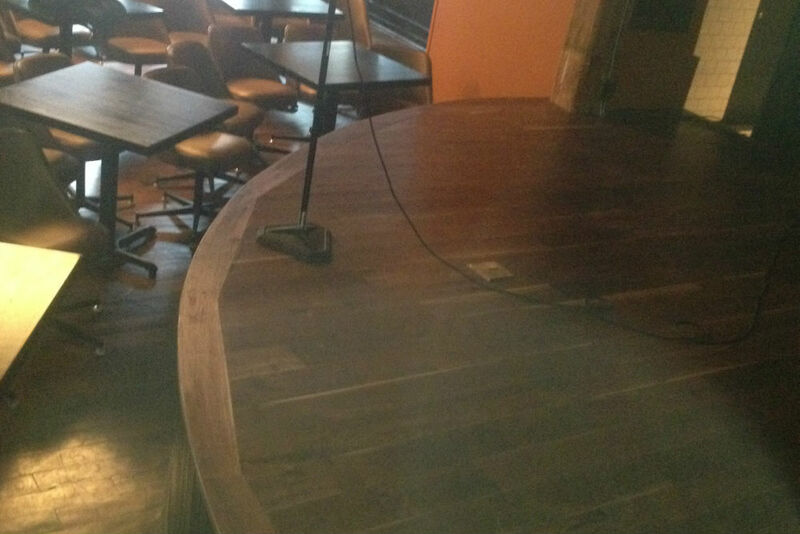 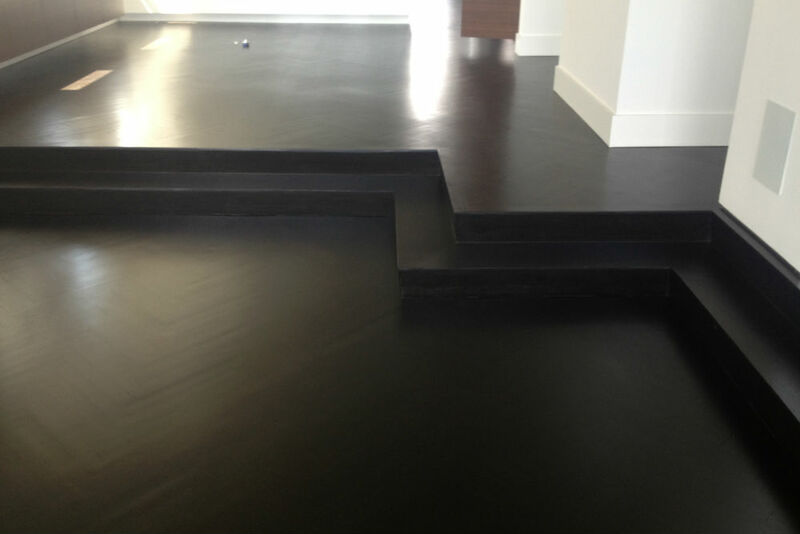 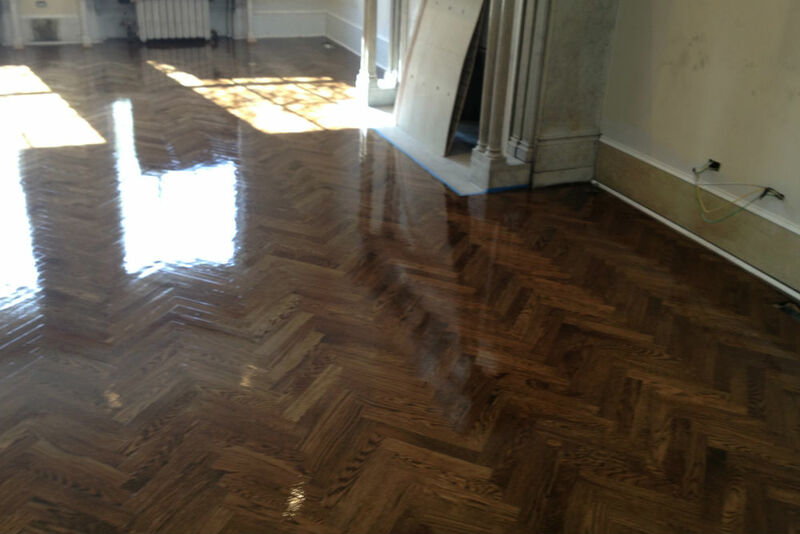 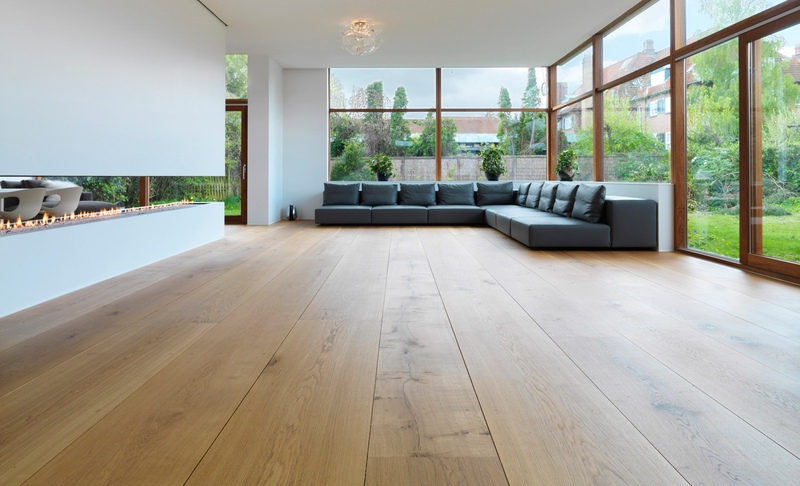 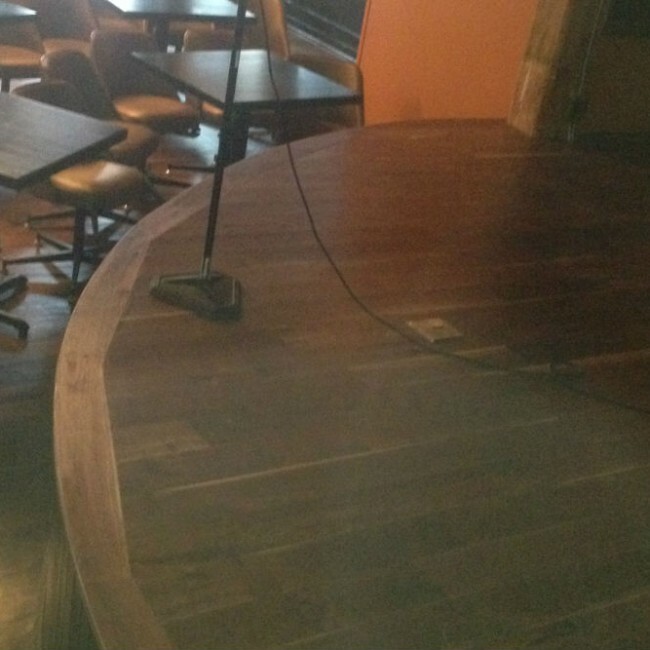 It takes time to develop the right touch to be able to perfectly restore a wooden floor. 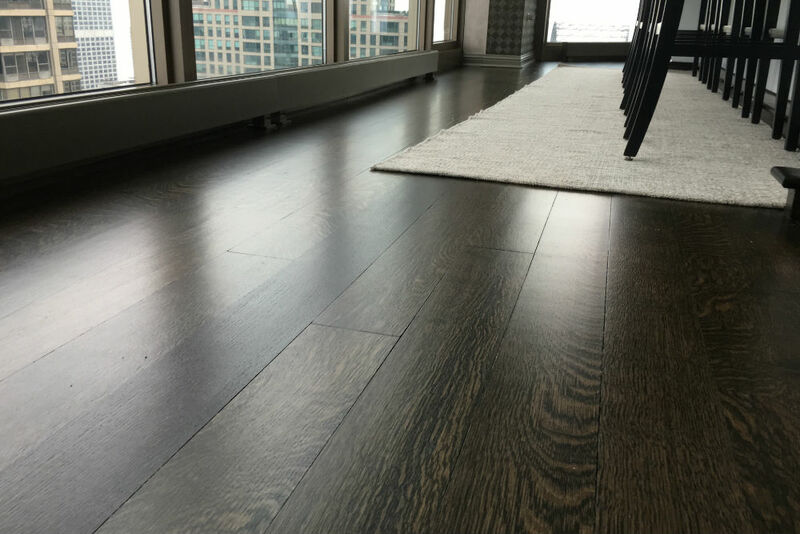 At Everlast Flooring our professionally trained craftsmen will take your tired looking floor and bring it back to its original beauty and luster. 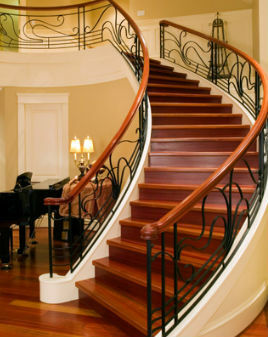 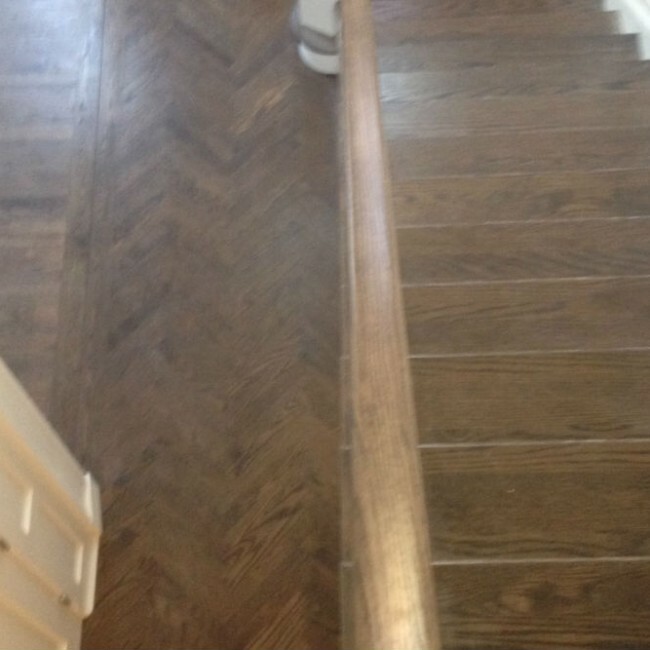 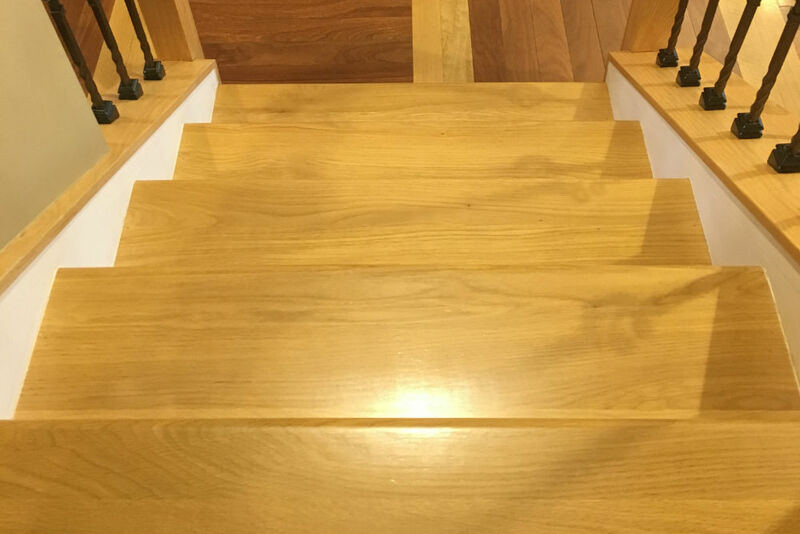 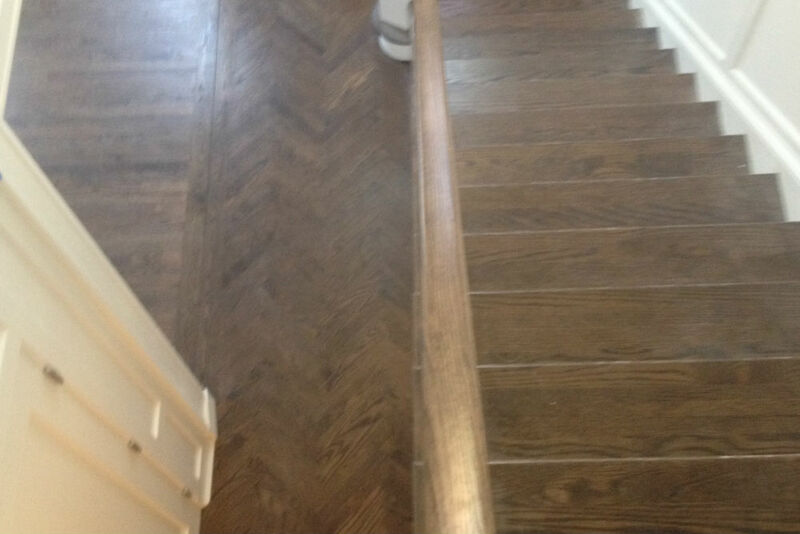 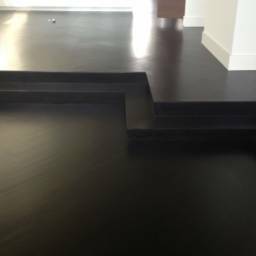 Our team can be trusted to apply their wood flooring skills and expertise to the installation and customization of beautiful and durable hardwood for your stairs, no matter its shape or design. 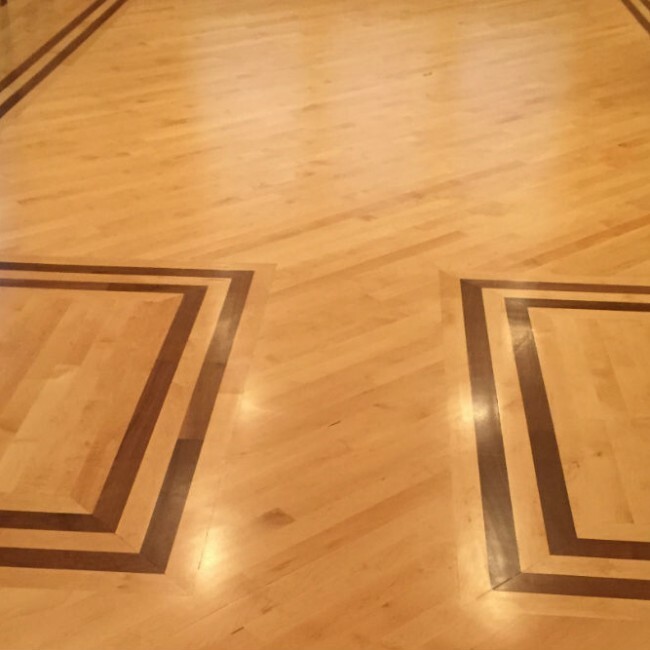 At Everlast Flooring, we’ve been repairing and refinishing old growth hardwood floors as well as all types of newer wood floors. 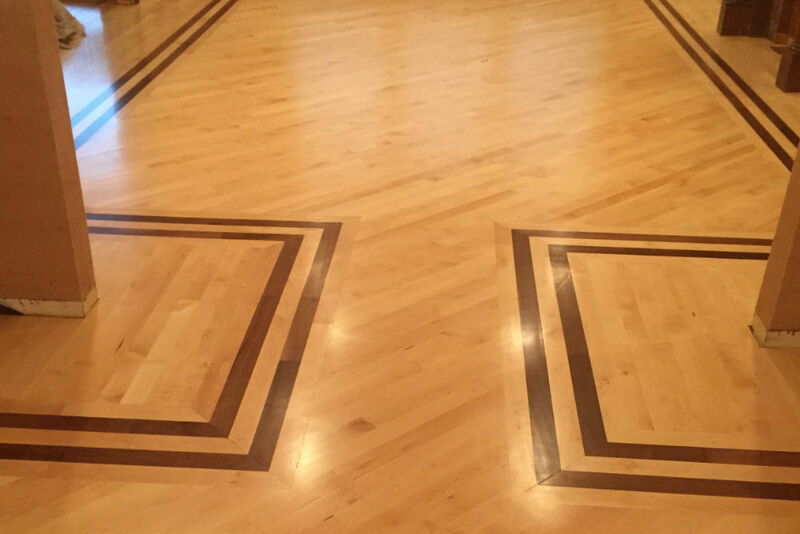 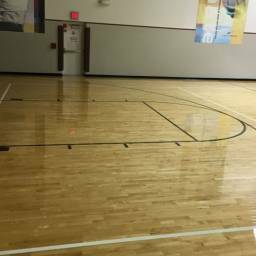 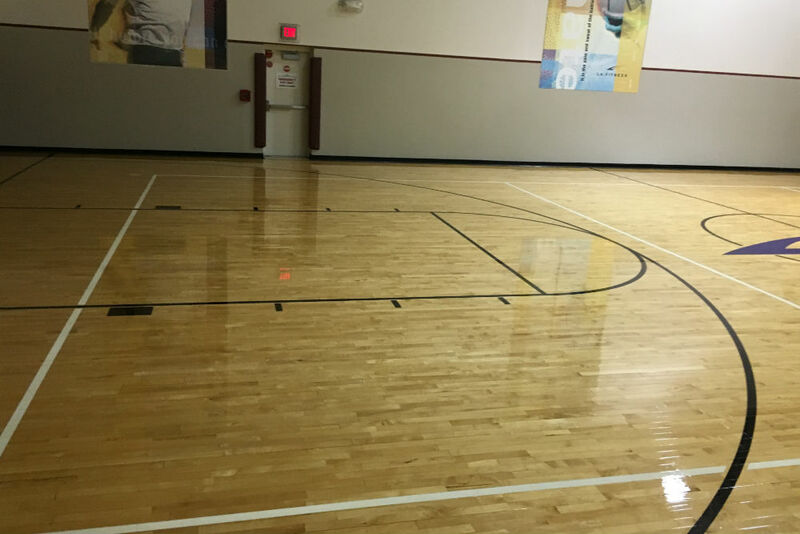 We’ve helped thousands of customers restore the wood floors in their homes and businesses back to their original condition. 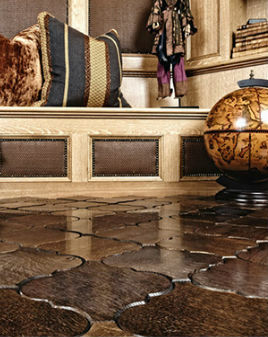 I’m an interiors designer so my focus on detail is very high, and so is John. 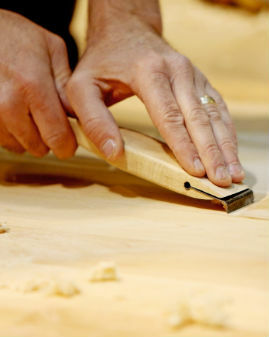 He does quality work, is very reliable, honest and easy to work with. 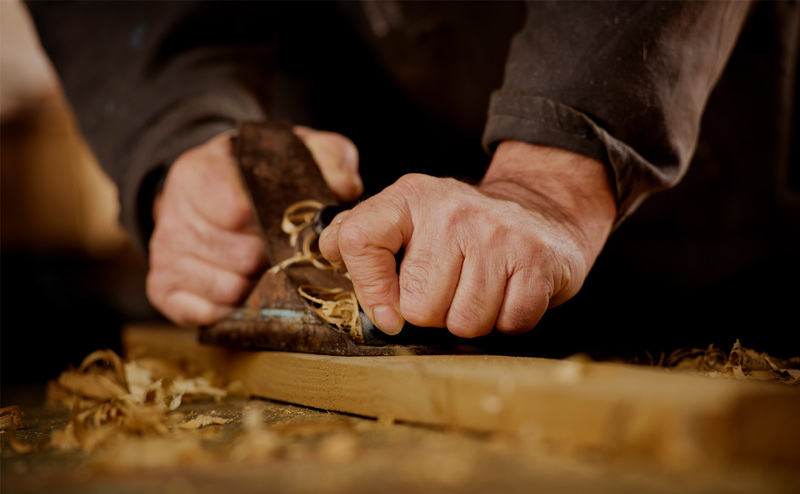 His prices are fair; he works with you on the price. 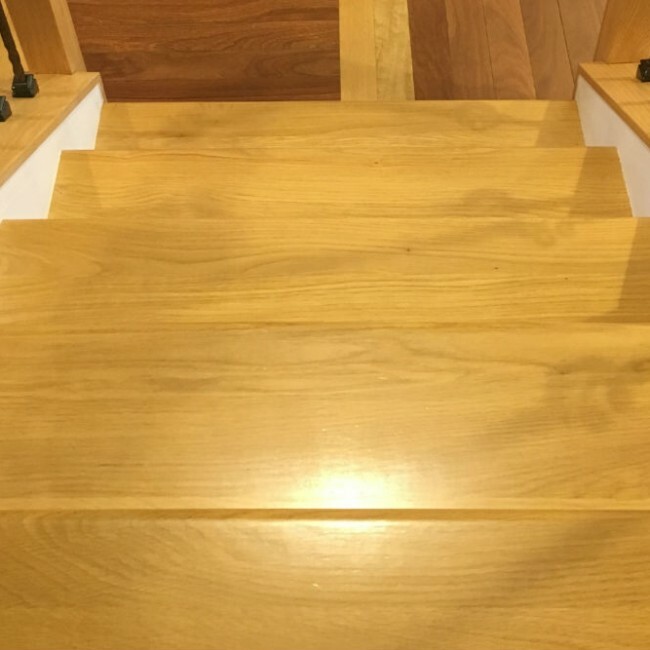 When he says a job is going to be done, it’s done! 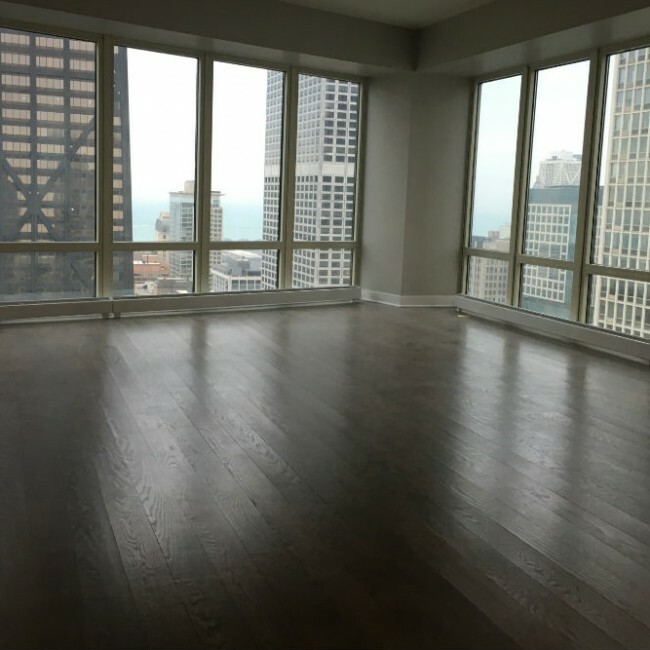 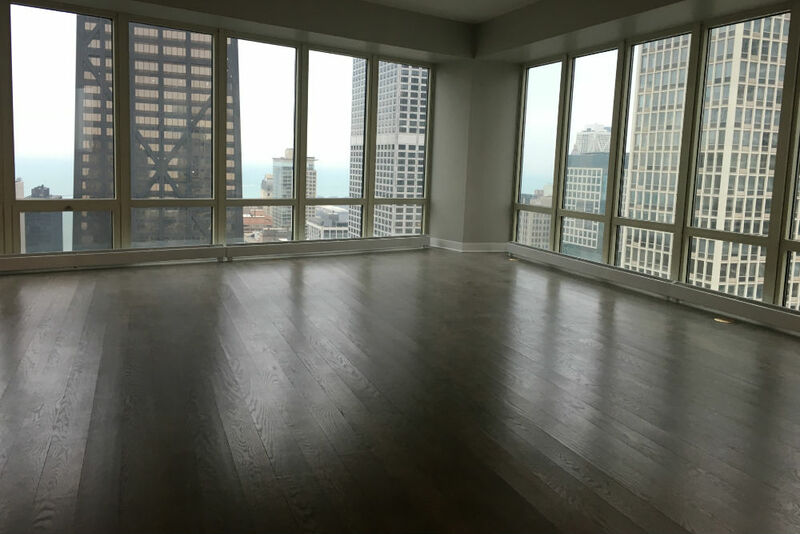 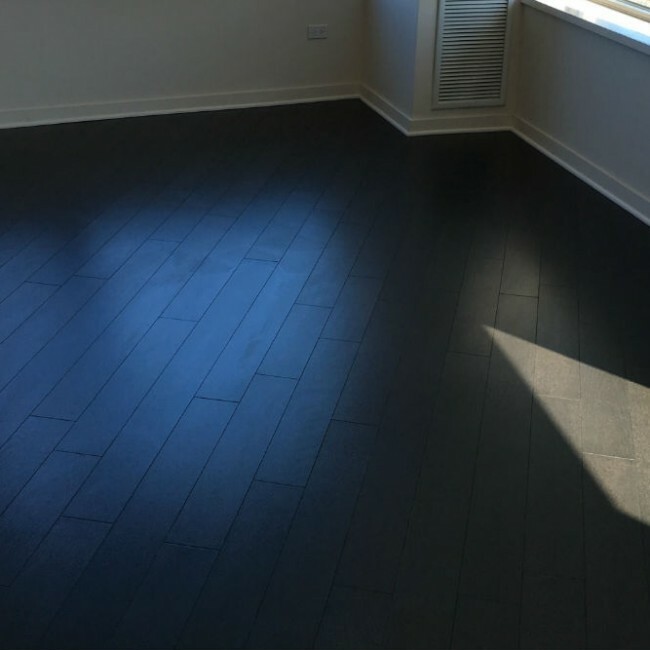 Located in Palatine, IL., Everlast Flooring is independently owned hardwood flooring contractor in the Chicago and all surrounding Area. 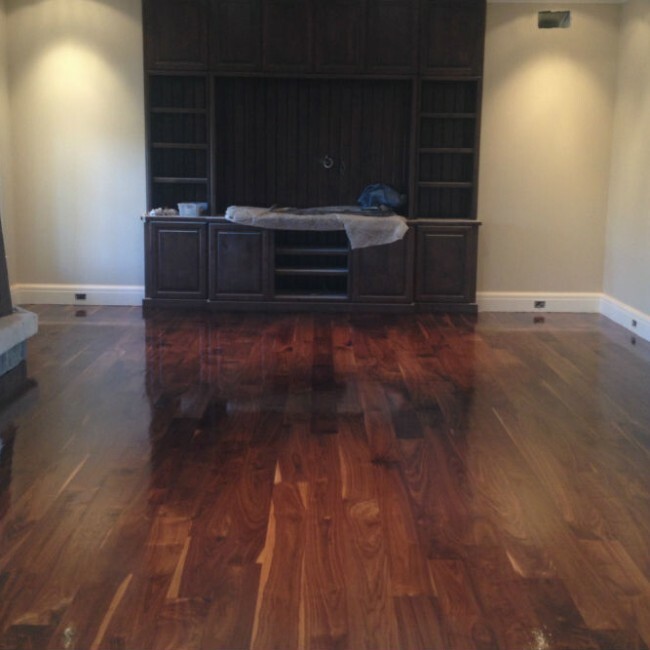 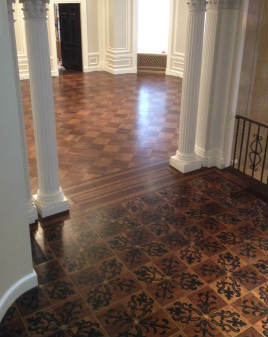 Our company’s owner and founder, John Gavriluti, is a wood flooring contractor with over 20 years of experience. 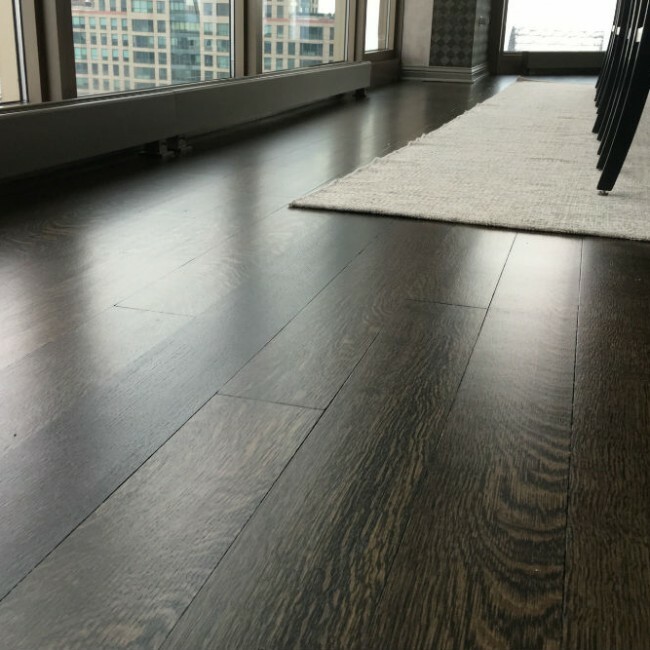 He is committed to providing each of our clients with the best value possible in hardwood flooring services and excellent, personalized customer service. 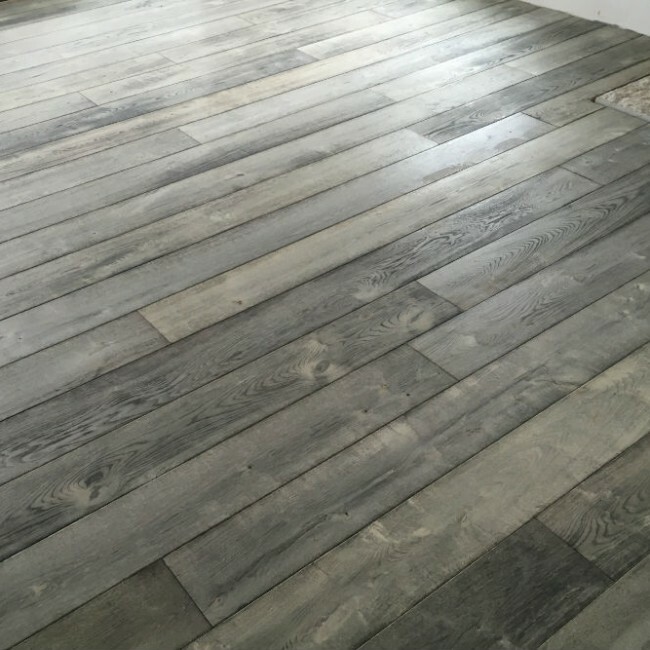 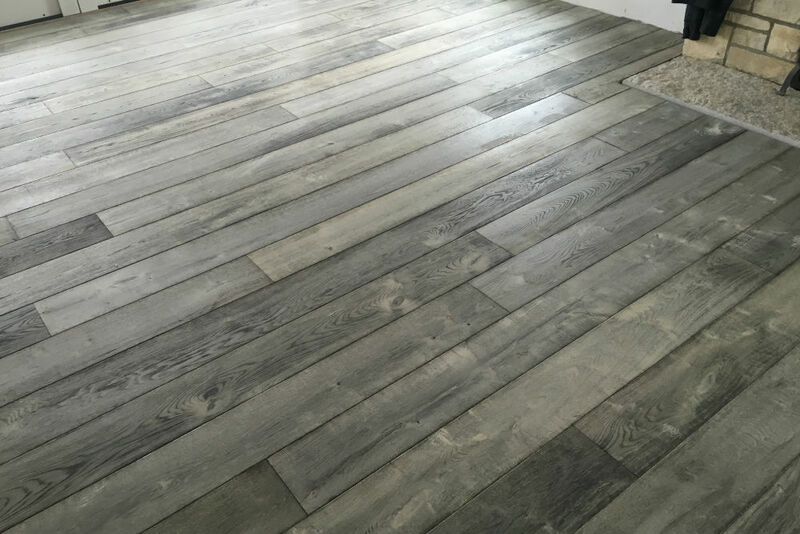 For this reason, he is involved with all of our hardwood flooring projects and infuses his extensive knowledge and expertise into each and every job.